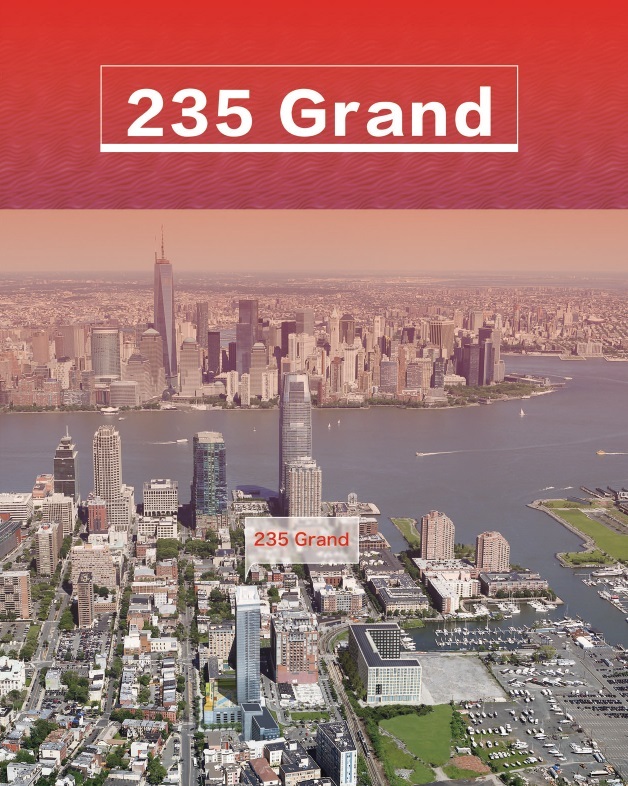 235 Grand Condominiums is located at No. 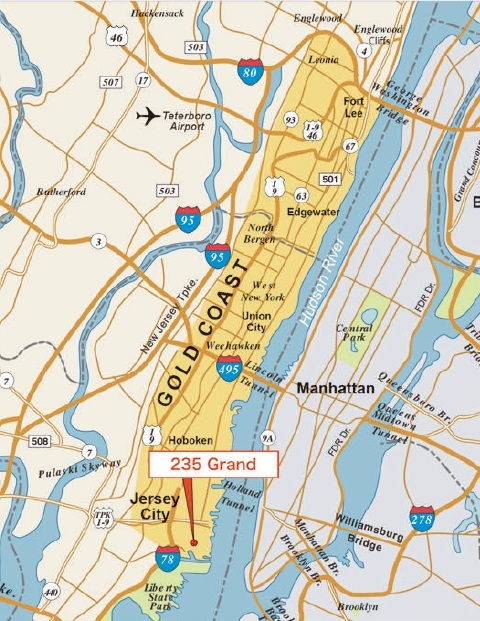 235 Grand Street of New Jersey and is only 5 minutes’ walk to the Grove Street PATH station. The PATH train system is the most convenient transportation and has been the major catalyst for development in Jersey City. The station carries 244,000 passengers each week and passengers can travel to the New York World Trade Center in 10 minutes. The state of New Jersey is ideally positioned near four major cities (New York, Boston, Philadelphia and Washington, D.C.) and is part of an economic region – the Northeast corridor. The state is ranked second in the U.S. by number of towns with per capita income above the national average. The prevalence of high paying managerial roles in New Jersey is attributed to the significant number of corporate headquarters predominately in the finance industry, such as Goldman Sachs, JP Morgan, Citibank, Royal Bank of Canada and Morgan Stanley. 235 Grand will feature a wide range of state-of-the-art, luxury amenities. The tower will feature a fitness center, swimming pool, sundeck, resident’s lounge, library, children’s playroom, catering kitchen, garage parking, and a 24- hour doorman/concierge. 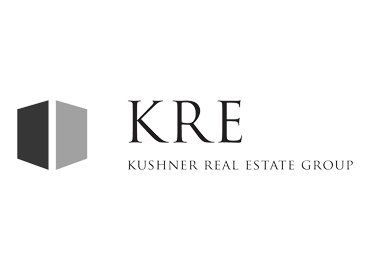 Kushner Real Estate Group (“KRE Group”) is a New Jersey rale estate development and management company founded in 1979 by Murray Kushner and Eugene Schenkman. The company has developed, owns, and currently manages over 6 million square feet of commercial, retail and industrial property and owns over 10,000 apartments, of which KRE Group has developed and manages approximately 5,000 units. In addition, KRE Group has several thousand additional residential units in its development pipeline, notable 3,000units in Jersey City alone. A multidisciplinary approach to property development with in-house professionals control and manage each phase of development. KRE Group’s development arm handles the full range of development functions with in–house planning and approvals personnel. Established itself as a major force on the New Jersey real estate landscape over three generations. A long history of financial relationships with lenders and institutional equity partners. 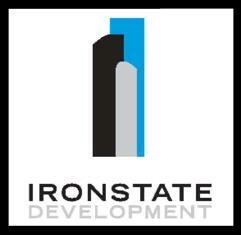 Ironstate Development Company is a fully diversified real estate firm developing an extensive range of luxury rental apartments, condominiums, hotels, retail, recreational and commercial ventures located along mass transit corridors in key urban districts. 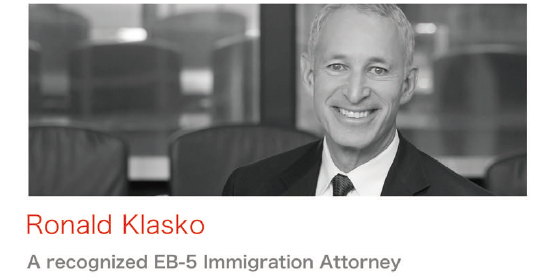 Ronald Klasko, the attorney of 235 Grand, who is one of the leading EB-5 attorneys and former National President of the American Immigration Layers Association (AILA). 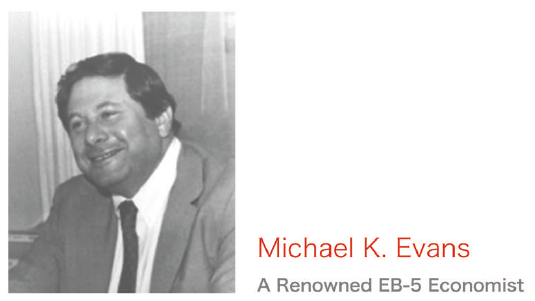 The economic report and job creation analysis is written by Dr. Michael Evans, who is the leading EB-5 economist in America. 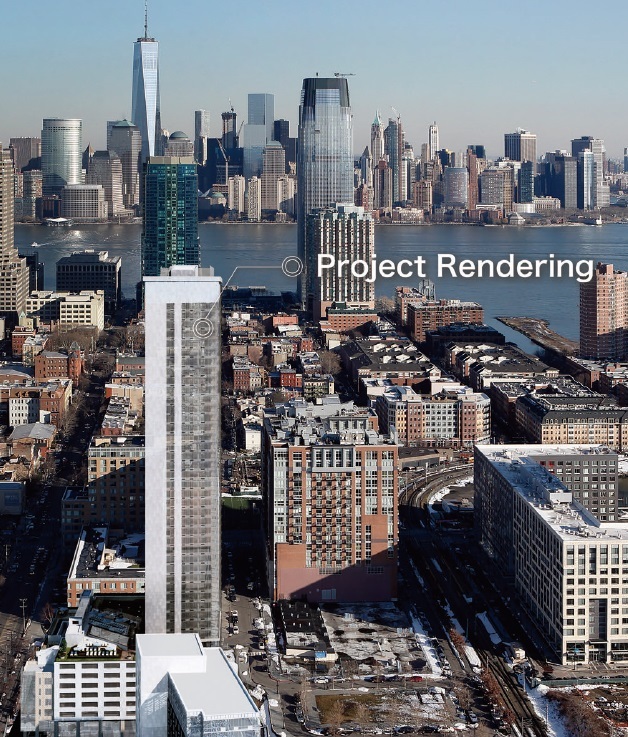 The property will consist of a 45-story tower containing 660,102 square feet construction area, 549 residential units, 250 en-closed garage parking spaces and approximately 1705 square feet of street-level retail space. The condominiums will feature a wide range of state-of-the-art, luxury amenities, including fitness center, swimming pool, sundeck, library and etc. The state of New Jersey is ideally positioned near four major cities (New York, Boston, Philadelphia and Washington, D.C.) and is part of an economic region – the Northeast corridor. The state is ranked second in the U.S. by number of towns with per capita incomes above the national average. The prevalence of high paying managerial roles in New Jersey is attributed to the significant number of corporate headquarters predominately in the finance industry, such as Goldman Sachs, JP Morgan, Citibank, Royal Bank of Canada and Morgan Stanley. 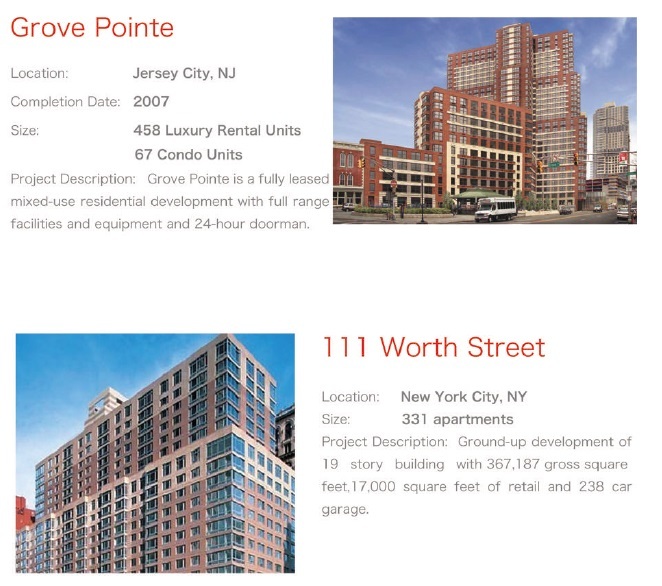 The project is developed by Kushner Real Estate Group (“KRE Group”) and Ironstate Development (“Ironstate”). KRE Group was founded in 1979 and is the second largest real estate developer. KRE Group has development experiences and handles the full range of development functions. KRE Group has established itself as a major force on the New Jersey real estate landscape over three generations. 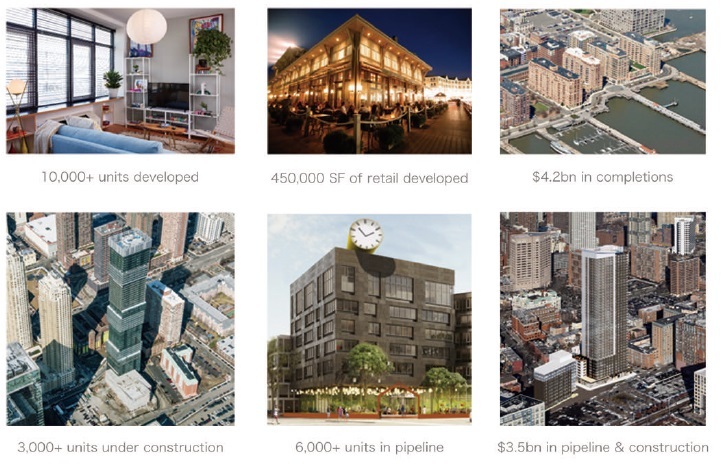 Ironstate is one of the largest private developers in the Northeast of New Jersey and is currently engaged in the development of over $1 billion of residential, hotel and mixed use properties. KRE Group and Ironstate previously collaborated on the successful development of two class A apartment buildings in downtown Jersey City, 18 Park and the 225 Grand, both located steps away from 235 Grand. 18 Park, which opened in June of 2014, has 422 luxury units and was completed lease up in seven months. 10% of the funds will be released upon approval of I-526 petition. Issue fee of US$50,000 will be fully refunded (except the I-526 Petition Denial is due to personal reason or withdrawal of the applicant). 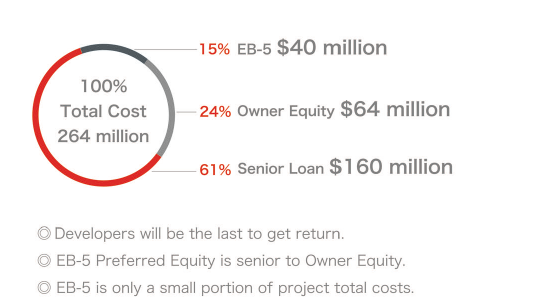 Source of Fund for loan Repayment Sale of condominium units or refinancing. 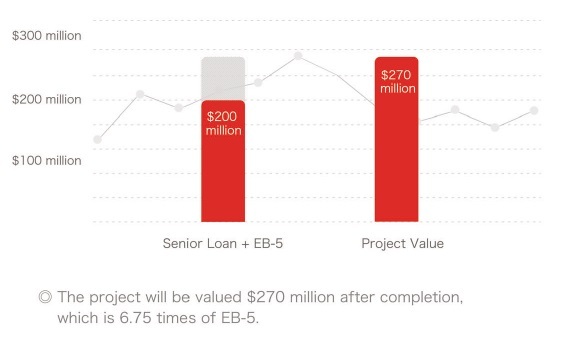 According to the independent appraisal report by Colliers International Valuation Advisory Services, the value of the project will be $270m, which is 6.75 times of the EB-5 Loan.